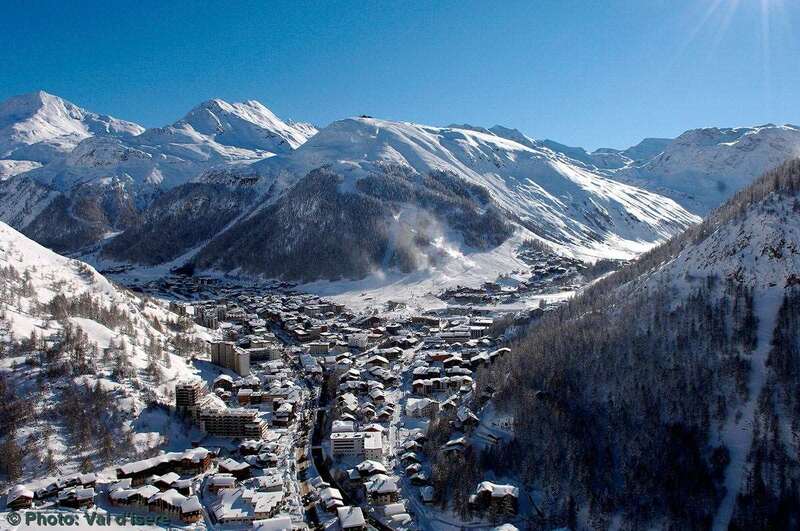 Aspen Lodge is our flagship property in the centre of Val d’Isere and represents a revolutionary concept in catered ski holidays. Sliding glass doors from the high street open onto a comfortable lounge area with huge open fireplace, large screen for kids cinema evenings and big SKY sporting events, Wii, pool table, complimentary Internet screens and coffee bar. We have a reception desk for advice, information and concierge service and lift access to the accommodation suites above. The lifts and piste are a short stroll away. Each suite in Aspen Lodge has three, four or five bedrooms, is entirely independent, with its own living and dining areas and dedicated chalet host. All are generously sized and furnished with tastefully understated style, from the invitingly large sofas to the funky designer bathrooms. All suites have a south facing terrace or balcony.